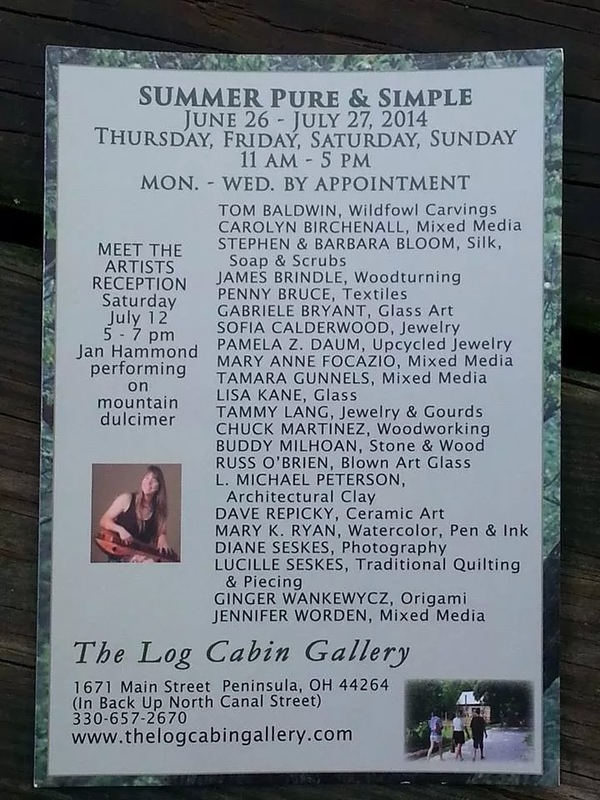 Summer Pure and Simple is a gallery show and sale at the Log Cabin Gallery, continues this weekend and next. 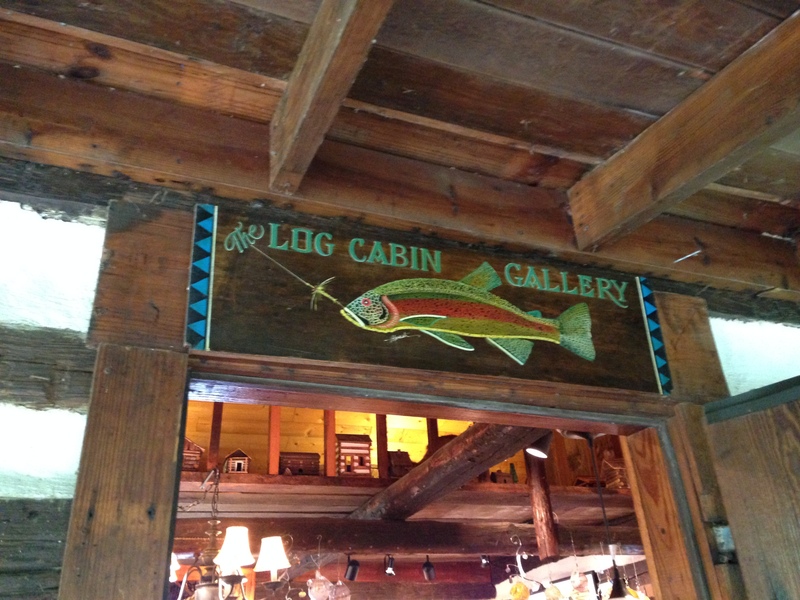 What a lovely gallery in an authentic 1850s log cabin. We love the story that the cabin was a part of a tag sale in the Carolina, and was purchased and moved to its current location, saving it from the wrecking ball, and ensuring that a piece of history will continue on in perpetuity.